We understand that your privacy is important to you and that you care about how your personal data is used. We respect and value the privacy of everyone who visits this website, https://onthepulseconsultancy.com/ (“Our Site”) and will only collect and use personal data in ways that are described here, and in a way that is consistent with Our obligations and your rights under the law. 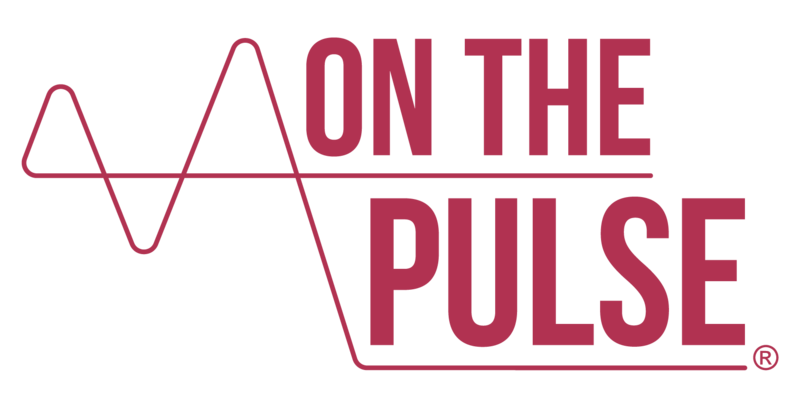 Our Site is owned and operated by On the Pulse Consultancy, a Limited company registered in England under company number 10837491. Further information about your rights can also be obtained from the Information Commissioner’s Office (ICO) or your local Citizens Advice Bureau. If you have any cause for complaint about Our use of your personal data, you have the right to lodge a complaint with the ICO’s Office. In addition to your rights under the GDPR, set out in Part 5, when you submit personal data via Our Site, you may be given options to restrict Our use of your personal data. In particular, We aim to give you strong controls on Our use of your data for direct marketing purposes (including the ability to opt-out of receiving emails from Us, which you may do by unsubscribing using the links provided in Our emails and at the point of providing your details).